John Mark is the Senior Pastor of the thriving Cottonwood Creek Church in Allen, Texas, where he has served since 1995. He earned a Bachelor of Business Administration degree from Baylor University in 1987, a Master of Theology from Criswell College, and a Master of Divinity with Biblical Languages degree from Southwestern Baptist Theological Seminary. He also received his Ph.D. from Southwestern Baptist Theological Seminary in 2001. During his years in ministry, John Mark has written several books, with resources to help others along in their Christian walk. Each of these books are available for purchase at the links below! The Christian faith has weathered numerous storms and attempts to change the principles to fit people’s desires of the moment. However, the faith has remained constant because it was built on a basic set of doctrines that remain unchanged. Those who fail to understand these fundamental doctrines are susceptible to heresy and abuse. 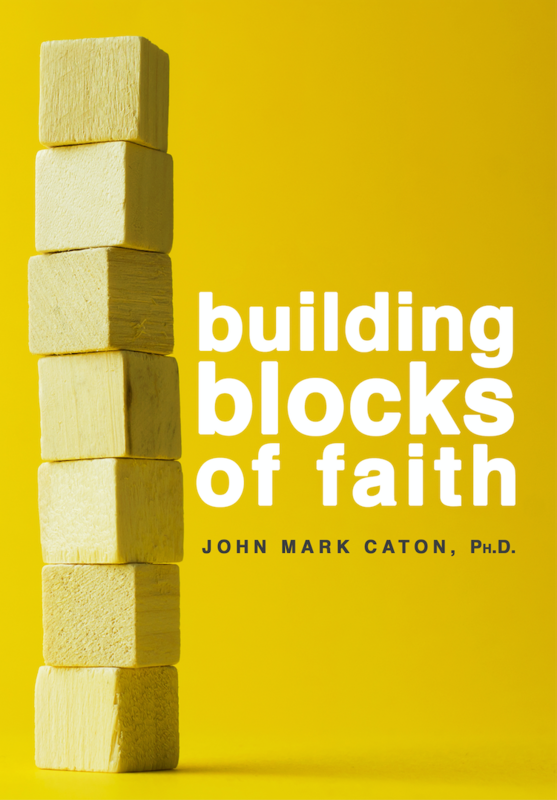 “Building Blocks of Faith” explains the basic doctrines of the faith in a simple, understandable manner. Whether you have been married for two days, two years, or two decades, your marriage will take work. 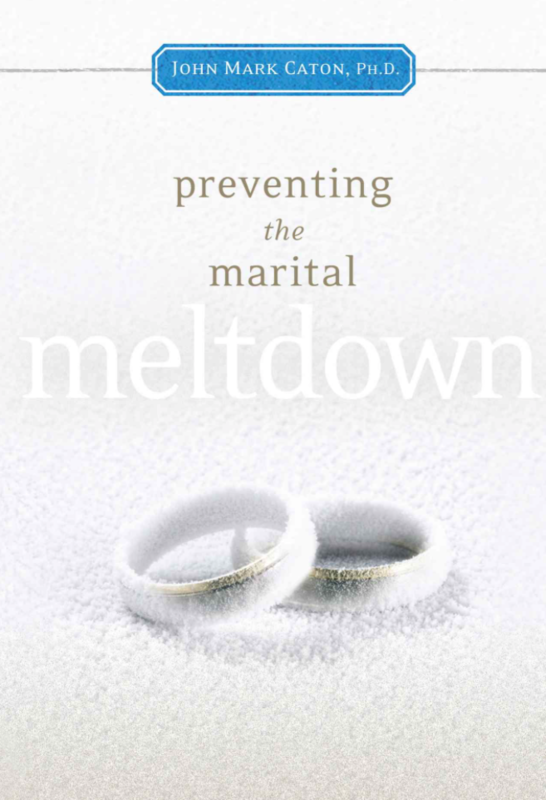 You have to understand how to design your marriage for success… how to navigate around the landmines… and how to refresh, renew, and revitalize your marriage when necessary.